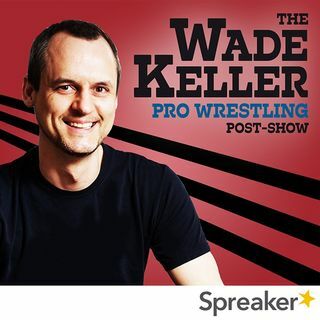 In this edition of the Wade Keller Hotline, PWTorch editor Wade Keller answers Mailbag questions on the topics: Are Fox and USA getting nervous about changes in WWE talent and ratings since signing deals? How concerned are they with AEW? Is ESPN or Turner a better fit for AEW? Idea for Kurt Angle retirement tour culminating in WrestleMania sendoff? Will Dean Ambrose stop doing dives outside of WWE?